Well maintained 4 sided brick split level! Lower level features 4th bedroom & rec room with fireplace & bar. 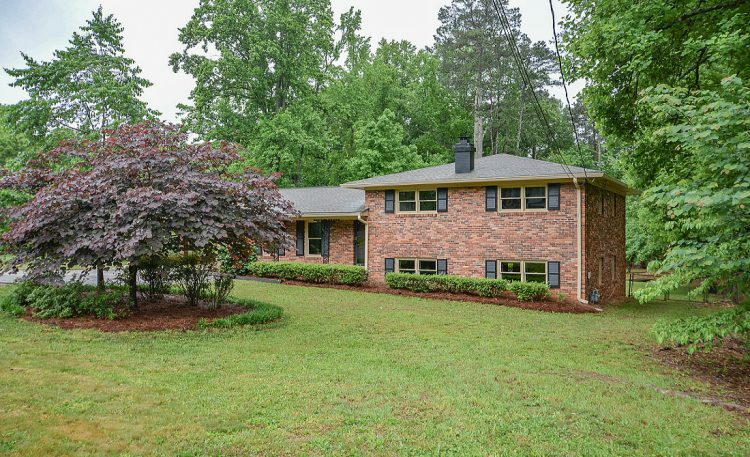 Beautiful interior includes updated tile baths, fresh paint & new flooring throughout! HUGE, flat usable yard. Owner/agent. No HOA!